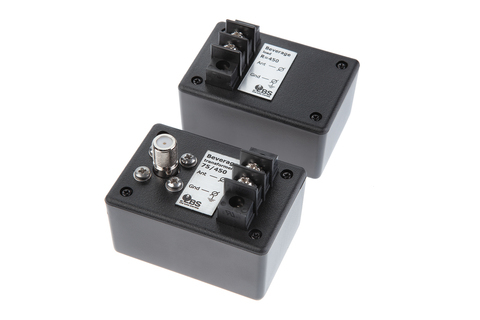 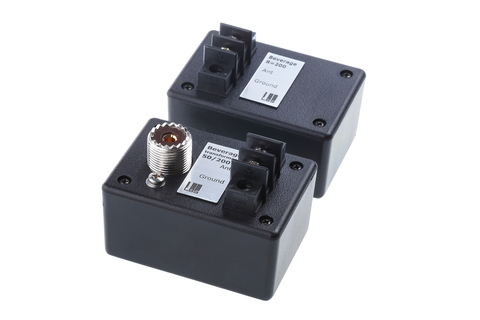 This matching set uses an isolated winding, matching transformer system to significantly increase the signal-to-noise ratio. 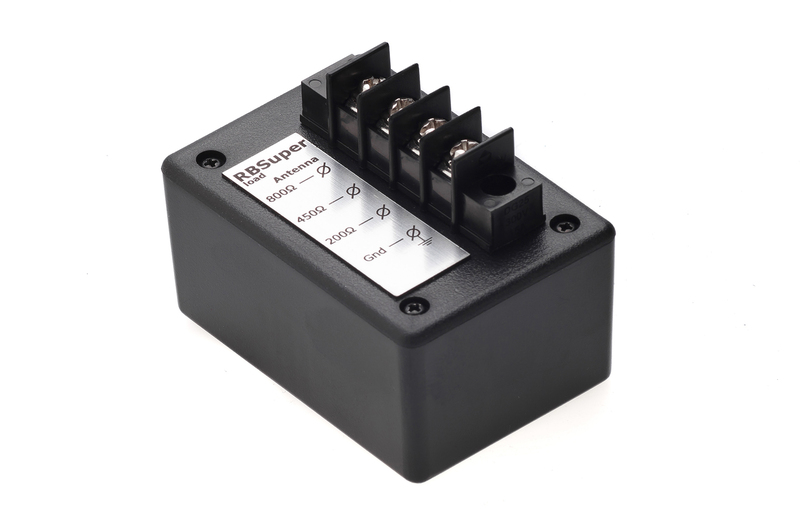 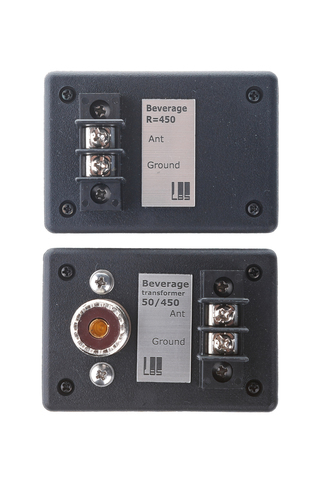 They will work with antenna impedances from 150 to 900 ohms in 4 steps. 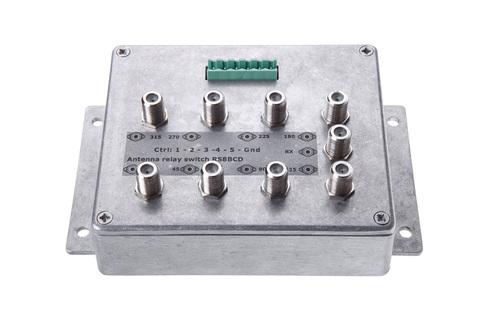 The termination resistor included is a 200/450/800, 4 watt, non-inductive resistor that withstands nearby lightning strikes and yours transmiter power. 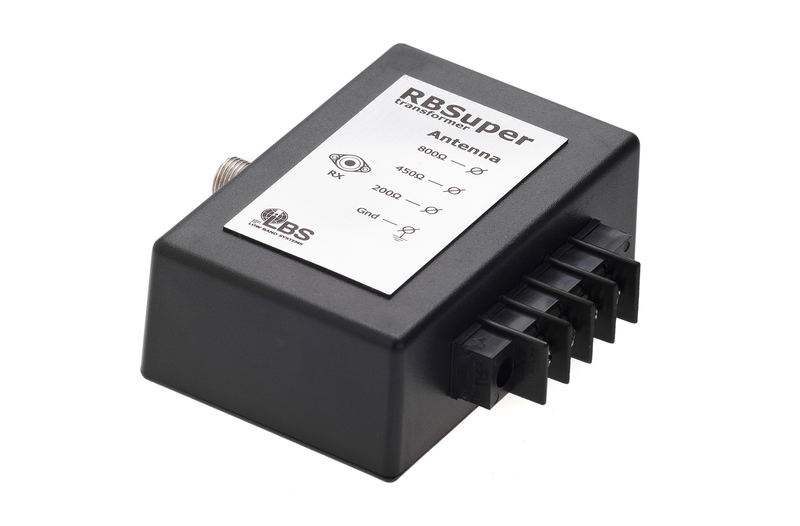 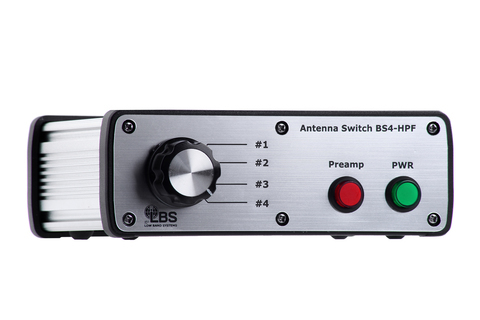 Frequency range is extended to the new HAM bands 630 and 220 meters. 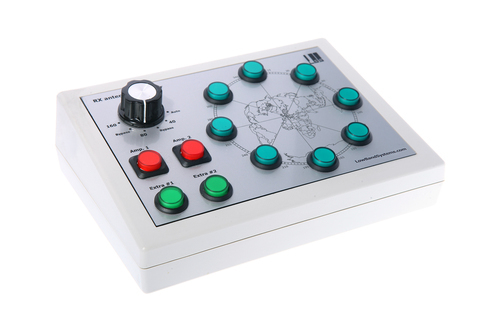 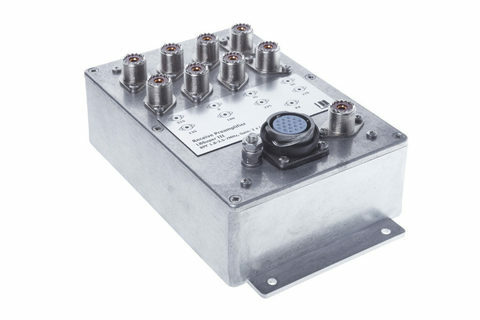 CMC, 3kom at 1,8Mhz, is included as extra feature of this uniqe product.